We announced three weeks ago some of the basics for U.S. Nationals Championships at Origins Game Fair this year taking place on June 13th – June 18th, 2018, in Columbus, Ohio. If you have missed that announcement, check it out here. We hope to share additional announcements with our Origins hour by hour event schedule within the next few days. We understand that some players are uneasy that they don’t have full clarity on the World Championships for 2018, between the venue and calendar changes. While we wanted to announce and lock in all the details sooner, we’re unable to be completely transparent since the venue and contracts aren’t finalized. What we can say is that our current plan would be to put the World Championships in Philadelphia, PA at the end of the 2018 calendar year and we hope to provide additional clarity in the coming weeks. 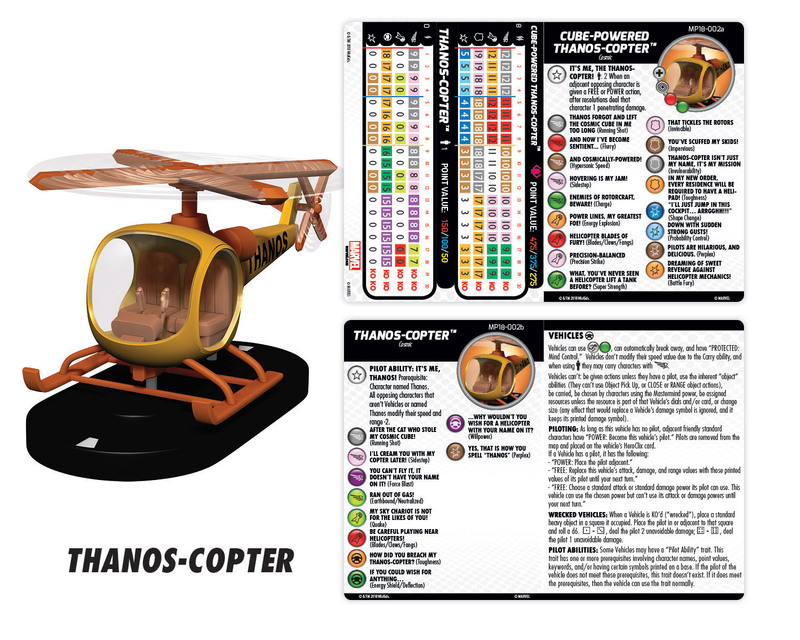 Our World Championships event will be similar to the experience players know from Origins – for HeroClix and Dice Masters there will be a World Championships and on-site qualifying opportunities (though those opportunities will not be a National Championship). There will be an opportunity to buy exclusive figures and players can compete in Battle Royales, Rainbow Drafts, and themed side events. *Product availability subject to change and limited in quantity. The tournament structure for our World Championship will also prize out the Top 32 players for both HeroClix and Dice Masters players. Qualifying for World Championships is a challenge all on its own, and as a result we’re prizing deeply into this event for some of our most dedicated fans. 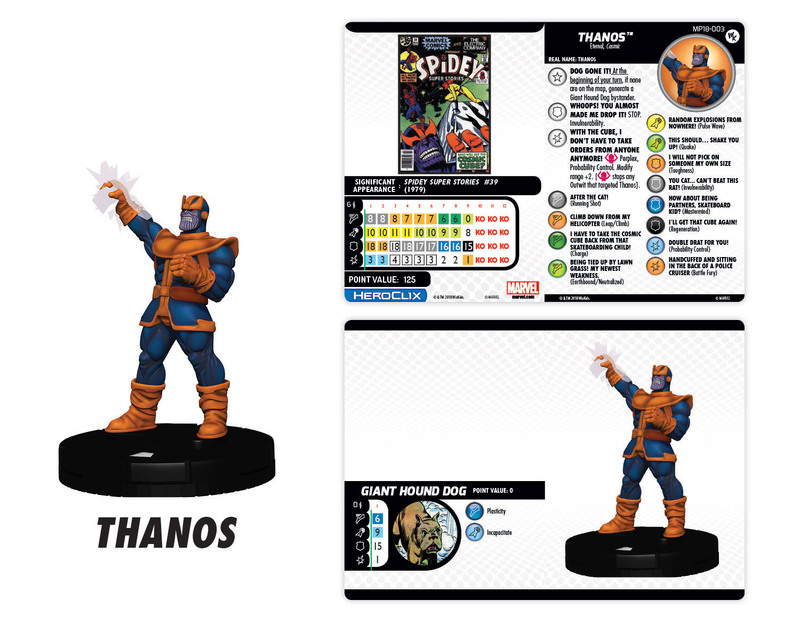 Team Worlds for HeroClix is one of the most beloved events we host each year at Origins; as a result, we’re going to still have a special team event at Origins in the form of Team Nationals, but also feature the same format during World Championships as Team Worlds. Winning Team Nationals will give your team free entry into Team Worlds and all members will have an invitation to compete at the World Championships and much more. Whether you make it out to US Nationals, World Championships, or both – we’re excited to see you at some of the most exciting events of the year and wish you the best of luck competing among the best.